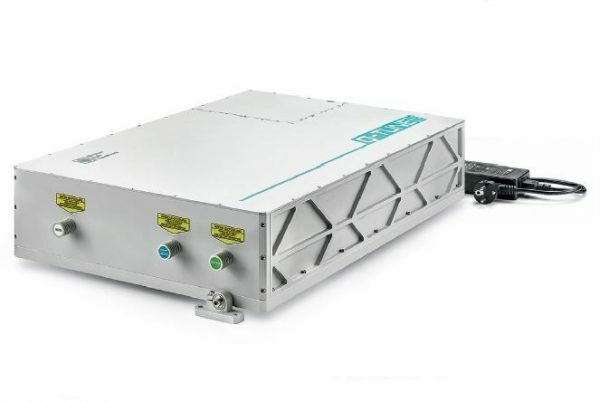 The Q-Tune is a tunable DPSS laser from Quantum Light Instruments which uses an optical parametric oscillator (OPO) to produce tunable wavelengths in 410 – 2300 nm range. The Q-Tune’s advanced laser design with microprocessor-controlled operation with self-optimization, self-calibration capability results in a compact, user-friendly turnkey system with handsfree automated tuning. The Q-Tune tunable DPSS laser system provides 5 ns duration pulses with up to 5 mJ of pulse energy in the viable spectrum and truly variable pulse repetition rate with no performance change from single shot to 100 Hz. The Q-Tune requires little maintenance, with integrates all laser electronics into the housing eliminating the need for chillers or large power supplies all while provided a guaranteed pump diode lifetime greater than 2 giga-shots. Upon request the optional extensions available to increase the tuning range down to 210 nm, fiber-cupule the laser output and integrate a miniature spectrometer for real-time wavelength monitoring. All of these features make the Q-TUNE tunable DPSS laser series the perfect coherent light source for temporally resolved spectroscopy, metrology, photoacoustic imaging, and remote sensing.